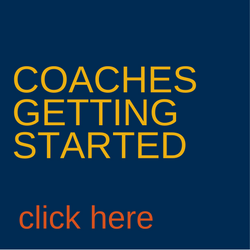 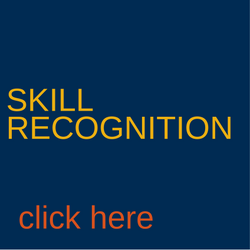 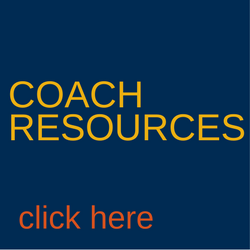 COACH OF THE MONTH is a regular Education series on our website. 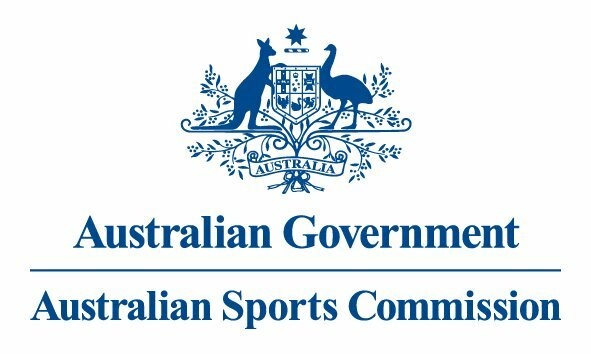 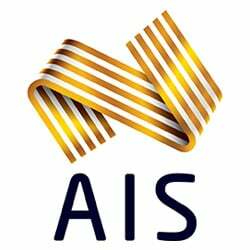 It is a way of highlighting the Equestrian Australia coaches and educators who work with dedication and passion all over Australia. 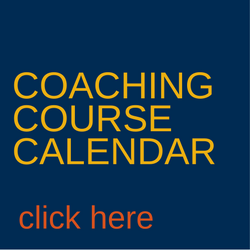 Click below to access this series. 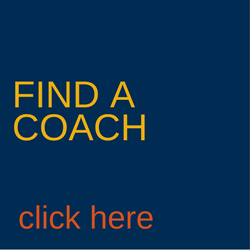 Why become a coach with Equestrian Australia? 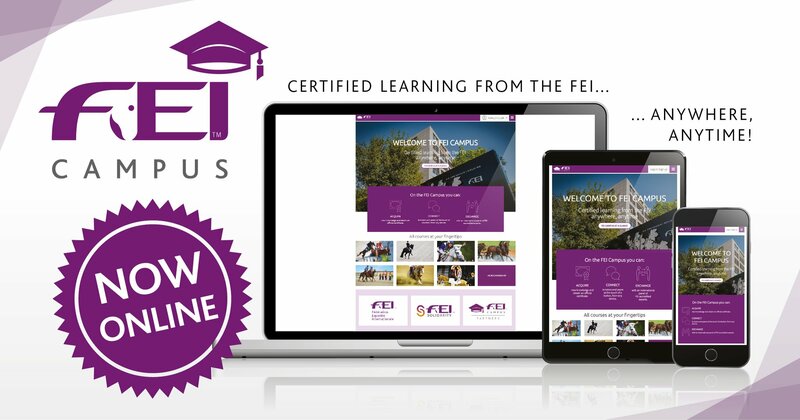 One of the key goals of this important development tool is to make it less expensive for current and future FEI officials from across the world to get education, meaning that they will be able to follow courses without the costs of travelling and accommodation. 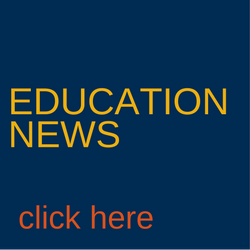 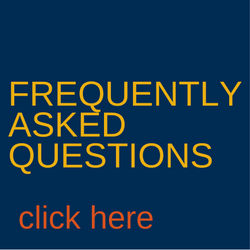 Click below to access the FEI Campus.